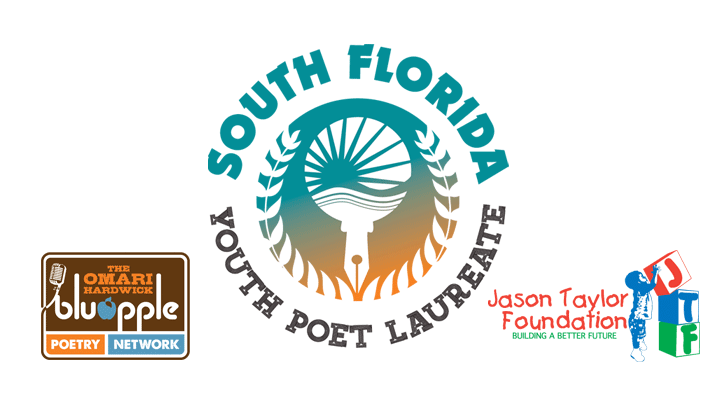 FORT LAUDERDALE, FL – The Jason Taylor Foundation is pleased to announce that Taylor Gensolin has earned the honor of being named South Florida Youth Poet Laureate (SFYPL) for the 2019-20 school year. 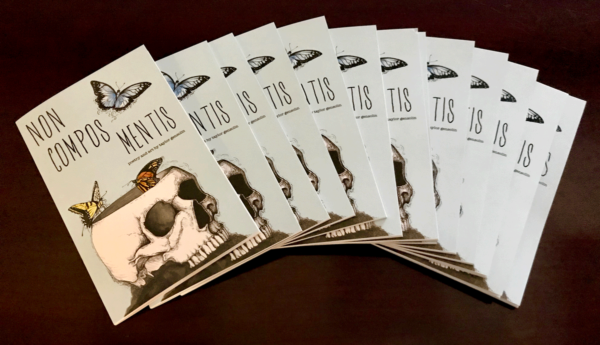 A current Cypress Bay High School senior, Taylor submitted a unique writing portfolio described by judges as “spectacular” and “mysterious, yet understandable.” Her chapbook of poems and original artwork, Non Compos Mentis will be released during a celebratory event on Wednesday, March 20 at studio blu in Weston as part of the Louder Than A Bomb Florida youth poetry festival. 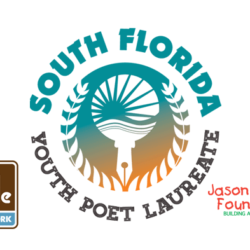 The South Florida Youth Poet Laureate competition is a collaboration between the Jason Taylor Foundation’s Omari Hardwick bluapple Poetry Network, and Urban Word, a New York-based literary arts education and youth development organization. Taylor is now the fourth ever winner of the Youth Poet Laureate. An esteemed panel of educators, authors, poets and community professionals meticulously read through the largest submission pool since the inception of the South Florida Youth Poet Laureate program that included a portfolio of poetry and each student’s résumé. At the end of the process, one Youth Poet Laureate and two Youth Poet Ambassadors were selected. The Ambassadors are Jennifer Chiou, currently dual enrolled at Westglades Middle School and Marjory Stoneman Douglas High School, and Sienna Medina, a senior at Fort Pierce Central High School. 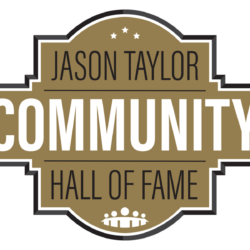 As Youth Poet Laureate, Taylor will work with the Jason Taylor Foundation and Urban Word to help foster community and social awareness through her poetry. 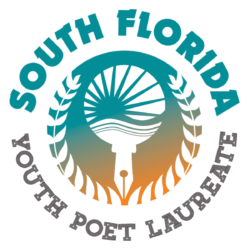 In addition to the recognition and philanthropic and performance opportunities, the South Florida Youth Poet Laureate book release party and Teen Open Mic will take place on Wednesday, March 20 at studio blu, located at 1575 Northpark Drive, Weston from 5-7 PM.